Any reader of Dostoevsky is immediately struck by the importance of religion within the world of his fiction. That said, it is very difficult to locate a coherent set of religious beliefs within Dostoevsky's works, and to argue that the writer embraced these beliefs. This book provides a trenchant reassessment of his religion by showing how Dostoevsky used his writings as the vehicle for an intense probing of the nature of Christianity, of the individual meaning of belief and doubt, and of the problems of ethical behavior that arise from these questions. 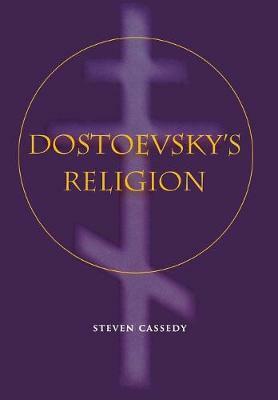 The author argues that religion represented for Dostoevsky a welter of conflicting views and stances, from philosophical idealism to nationalist messianism. The strength of this study lies in its recognition of the absence of a single religious prescription in Dostoevsky's works, as well as in its success in tracing the background of the ideas animating Dostoevsky's religious probing.